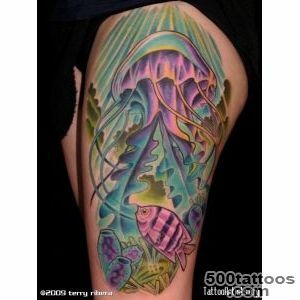 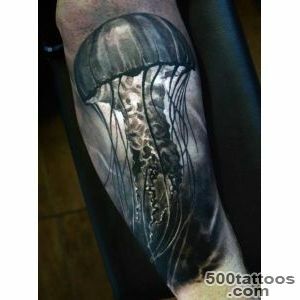 Tattoo jellyfish - not the most popular image . 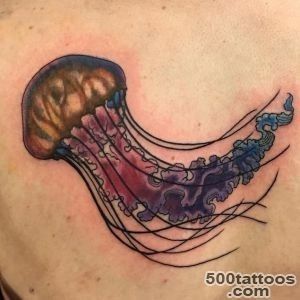 Special features of these creatures , intriguing appearance and sometimes mortal danger that artfully hidden behind a fragile shell , resulting in slight confusion . 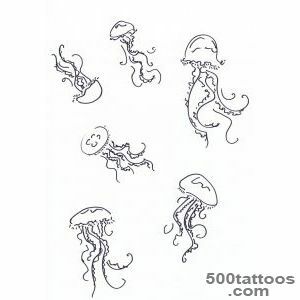 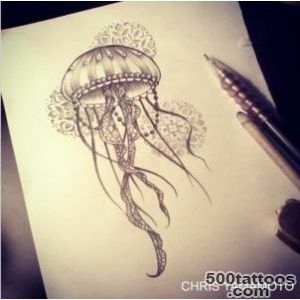 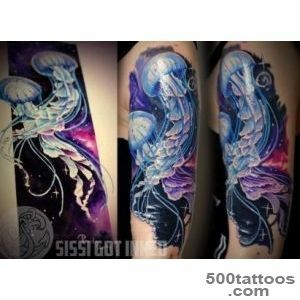 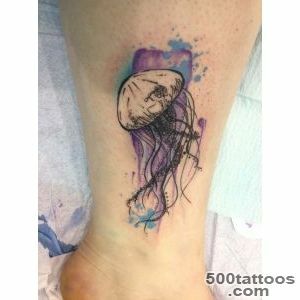 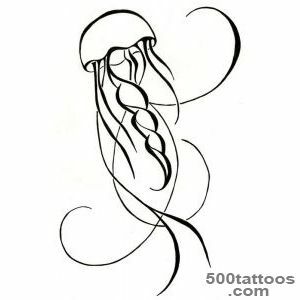 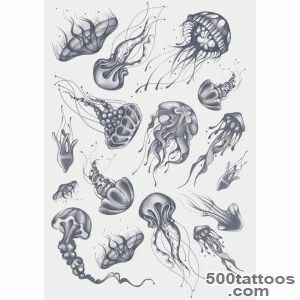 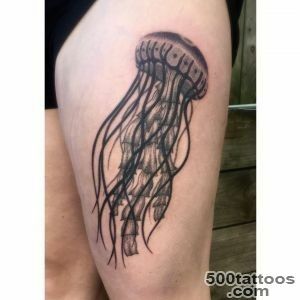 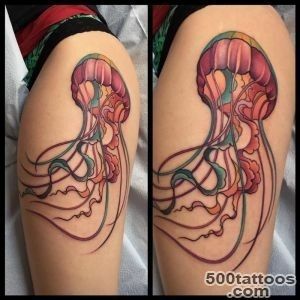 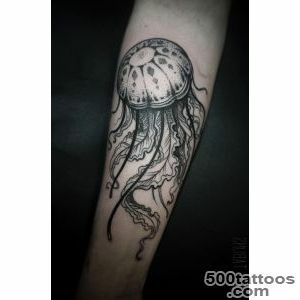 Therefore, few people are willing to choose the jellyfish as a basic idea of ​​the tattoo .Sketches tattoo jellyfish look equally good in black and white and in color . 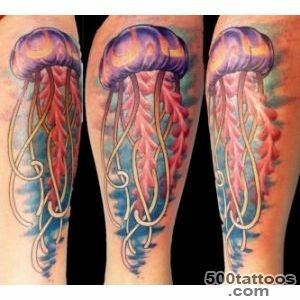 Tattoo jellyfish is most common in people who live near the sea or ocean . 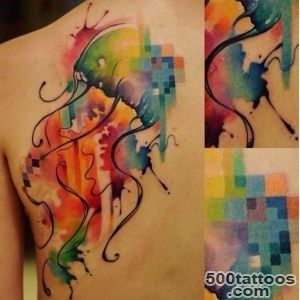 The image of this creature is not a purely female or purely images to male . 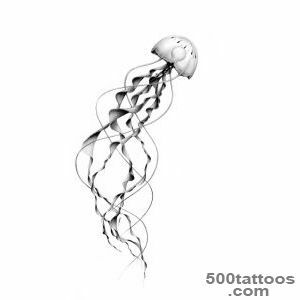 Medusa embodies elegance and tranquility . 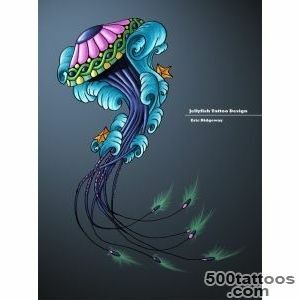 This creation,which must be constant movement in order to maintain its existence . 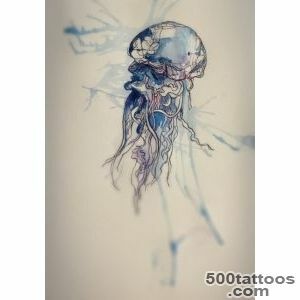 They move in harmony with the flow of life and show how it is to interact with the natural energy of the whole universe . 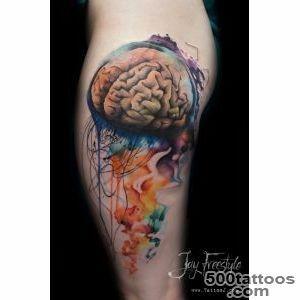 Looking at the image of a jellyfish , involuntarily reflect on what is to spend more time solving problems ,rather than mindless drifting . 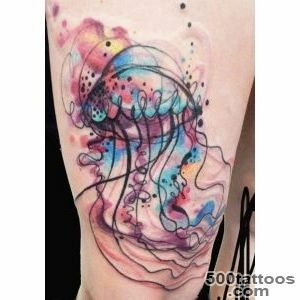 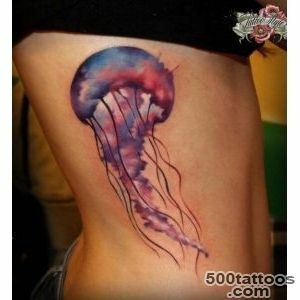 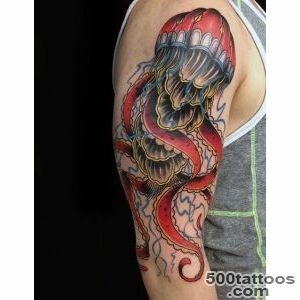 We can say that the meaning of a tattoo jellyfish is twofold . 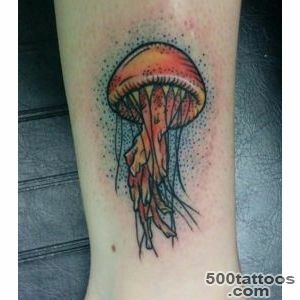 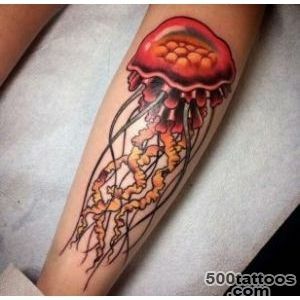 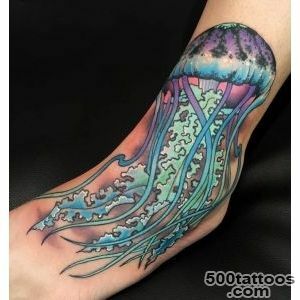 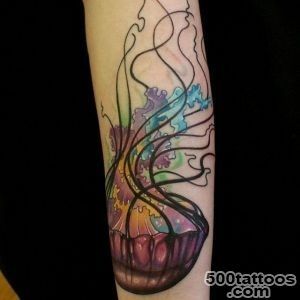 Jellyfish tattoo can often be seen in those people who love the sea , as well as life , boiling it . 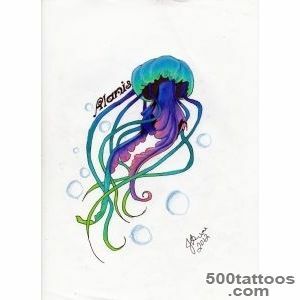 The unique appearance of the jellyfish allows you to show the lion's share of creativity in the choice of design. 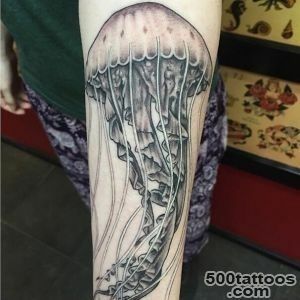 You can select a jellyfish with delicate tentacles ,like lines and small round little body or rather thick with jellyfish tentacles and a large bright bright realistic body . 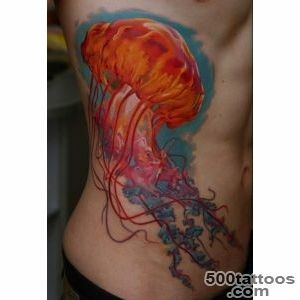 Incidentally , realistic tattoo , can be painted in a variety of colors and shades , from orange to pinkish hues . 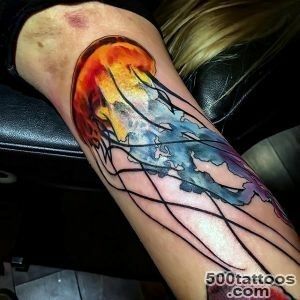 You can circle the jellyfish bluish tint (this will be the symbol of water ) .Effectively will look tattoo jellyfish , which glows in the ultraviolet . 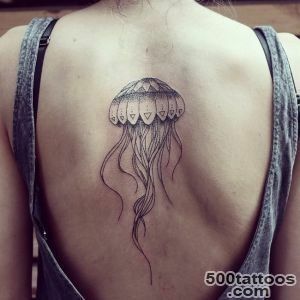 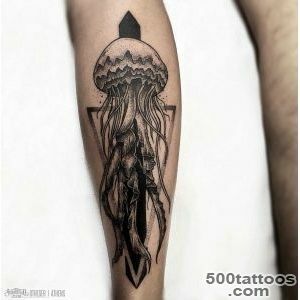 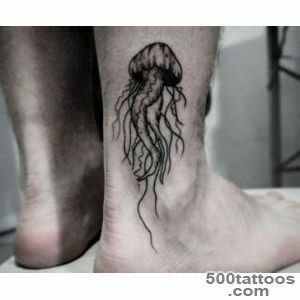 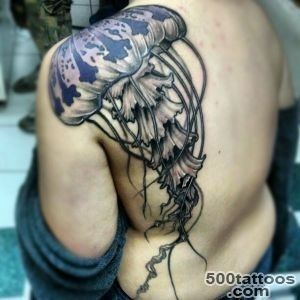 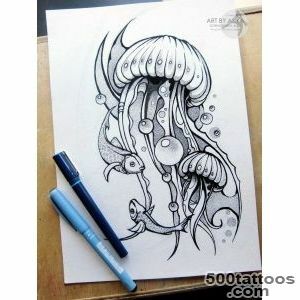 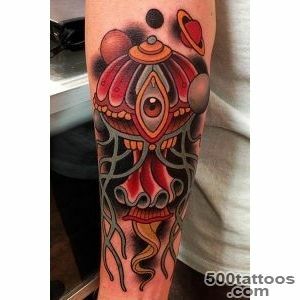 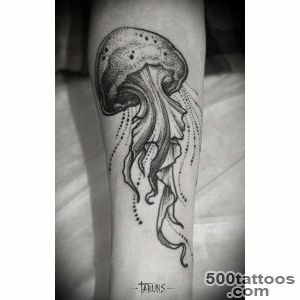 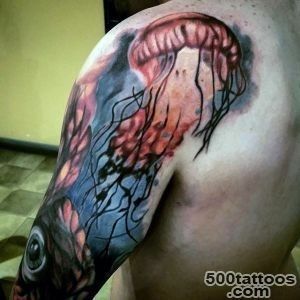 Extraordinary people and individualists often make tattoo jellyfish , which has a complex , a fantastic start . 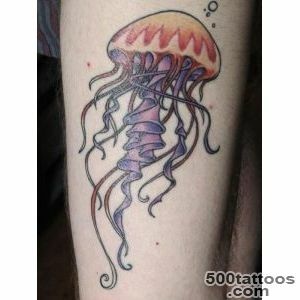 There are varieties of jellyfish that are somewhat similar to the aliens . 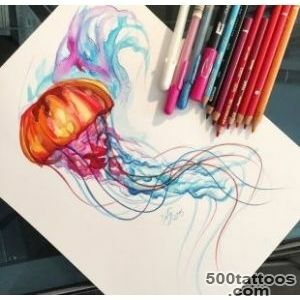 Since jellyfish are themselves unusual , almost extraterrestrial form, then make something of jellyfishit will not be so difficult , like a monster . 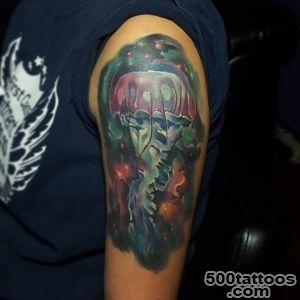 Large jellyfish the size that resembles a mushroom, can be represented in space , for example , wound around his immense jellyfish tentacles entire planet . 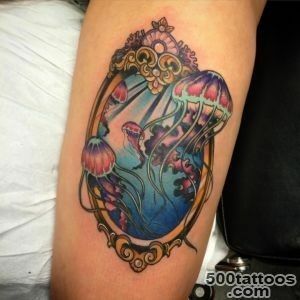 If we consider that a tattoo jellyfish is quite rare , it can be regarded as very unique. 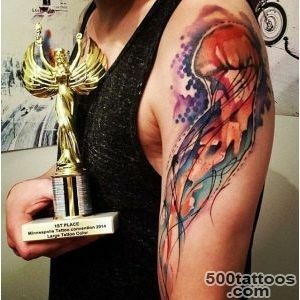 This is another reason ,on which it should choose people extraordinary .